d) By the incumbent Chairmen of participant institutions. 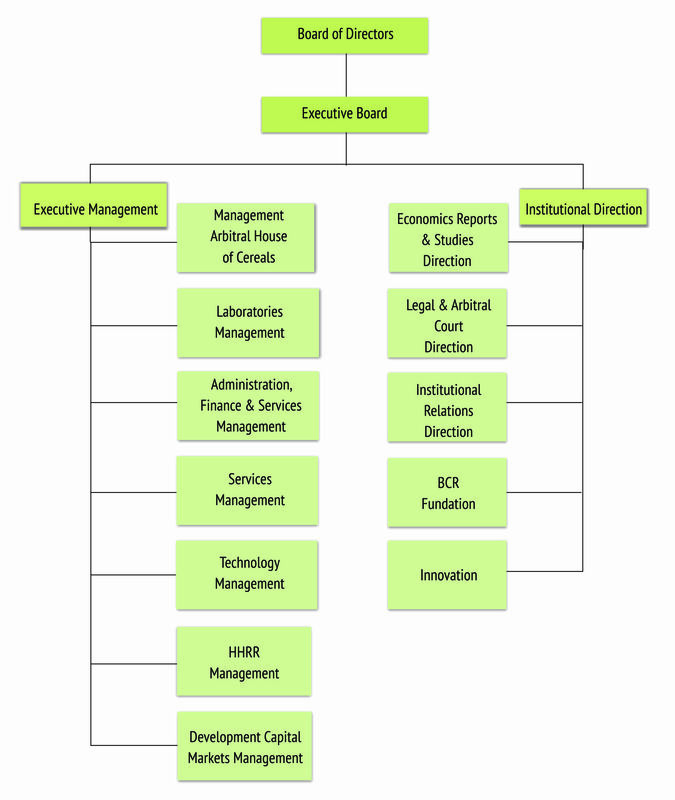 The Governing Board members included in paragraphs (b), (c), and (d) above have a voice, but cannot vote. On August 18, 1884, Centro Comercial de Rosario was founded and, in 1898, it started to be known as Bolsa de Comercio de Rosario, a forum for mercantile transactions, representing the interests of trade, production, and finance of Rosario City and the nearby region. In 1899, Cámara Arbitral de Cereales, the oldest grain arbitration board in the country, was established with the purpose of settling disputes arising from grain purchase and sale contracts. Ten years later, Mercado a Término de Rosario SA –ROFEX- (Rosario Futures Exchange) was founded with the aim of executing grain futures transactions. With a remarkable activity in the 1920s and 1930s, ROFEX became an international price maker. In 1927, Mercado de Valores de Rosario SA was created to settle and guarantee purchase and sale transactions in government and corporate securities. 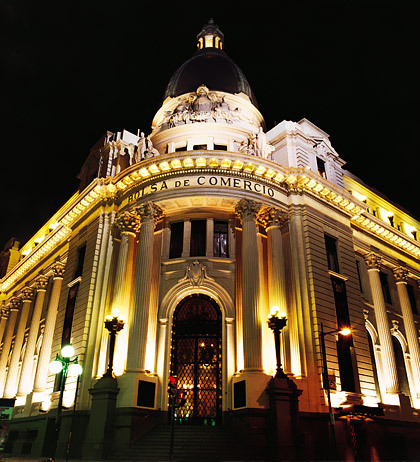 Two years later, the opening of its present-day headquarters (at the corner of Córdoba and Corrientes Streets) took place. This building was declared as public heritage because of its architectural beauty and historical importance for the city. In 1999, Argentina Clearing SA was created as a ROFEX spin-off. Its main purpose is to guarantee the performance of ROFEX-traded futures contracts. 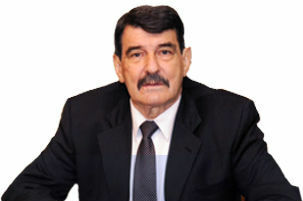 In 2003, Rosario Administradora Sociedad Fiduciaria SA started business operations with the purpose of making use of trusts as a financial tool. In 2008, Mercado Ganadero SA, dubbed ROSGAN, was launched as the first domestic market through which cattle auctions are broadcast on TV. In 2014, one of the markets associated to BCR, Merado de Valores de Rosario, changed its name to Mercado Argentino de Valores. This change in the trade name is the outcome of the fusion by absortion with the Mercado de Valores de Mendoza (incorporated Company). The Presidents of both Markets suscribed to the Final Fusion Agreement, giving place to the creation of Mercado Argentino de Valores. The MAV received authorization from the Comisión Nacional de Valores to work as Market, under the terms stablished in the Law N° 26.831 and statutory rules. Later, the CNV authorized the takeover of MAV’s shares.